Best discord bots to improve your discord server – New List. Best discord bots – There is no doubt in, Discord is the well-known voice and chats app designed for Gaming. In earlier 2015 most of us were using some chat apps that weren’t updated from years. Yes, we deserve better, that’s why Discord app (Best VoIP for Gaming) is developed and it’s absolutely Free. It’s very easy to setting up or joining a Discord server. If you have your own discord server then you already know that it offers tons of customization. Discord server supports bots to enhance or improve your discord server. But it’s hard to find out best discord bots because there are dozens of Discord bots available. So if you don’t know what Bots to add to your server then, Check it out this useful list to find the best one. 1 Best Discord Bots to enhance your Discord Server. 1.12 How to Add Bots to Your Discord Server. Best Discord Bots to enhance your Discord Server. Aethex is the first top-class discord bot, that, Gamers uses to improve their discord server. It is an adaptable and multipurpose Discord bot. That comes with utility and music commands and comprehensive moderation. There are also some fun commands to try. Aethex has a reputation system and level-based social system. To increase users engagement and captivate users. If you’re the one who doesn’t like to add multiple bots in your Discord Server. Then, Aethex is the bot that you’re looking for. Because it can perform everything that you need for a discord server. This bot comes with a moderation tool. That helps server owner to mute, kick or ban the user. Apart from music, the bot can be used for image search. The utility command of this bot always helps players like messaging, user search and so many things. Overall, If you’re new on the discord. Then, add this bot, it’s pretty straightforward. This bot is developed to increase user engagement on a discord server. And, many popular game streamers are already using it. The bot has an incentive system. That pushes users to be more active by letting them earn XP and increase their levels. And, with credit members can purchase customizations for commands such as t!profile and t!rank. This bot also allows setting welcome messages and notifications. And, it comes with tons of commands for moderation. The Tatsumaki bot allows you to search on the web through Google search. And, helps to stay up-to-date with RSS feed. Bot also provide members score system. Overall, this is the of best discord bots with outstanding user-interface. And, there are many things, which the developer has added recently. So, I suggest you do check out their website. It is one of the best multipurpose bots for a discord server. This bot is a highly customizable and powerful bot. Comes with tons of fun features to increase user activity on a server. With this bot, you can kick, ban or even award ranks to the members. You can also conduct polls and giveaways. Also, can generate sick memes with it. The main highlight of this bot is its robust extension system. Means, you can ask the bot to show results from Wikipedia, Google, Reddit and even from YouTube. 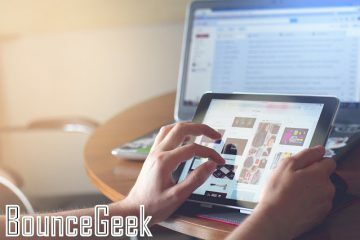 GIF+ Image search feature also included. The GAwesomeBot also allows creating a To-do list and convert units. Overall, if you don’t like Aethex for some reasons, then GAwesomeBot is for you. ErisBot is alternative of Aethex bot because it provides similar features. It is most stable bot till now and you’ll not face any bugs. It allows playing Music videos directly from YouTube with the help of URL. 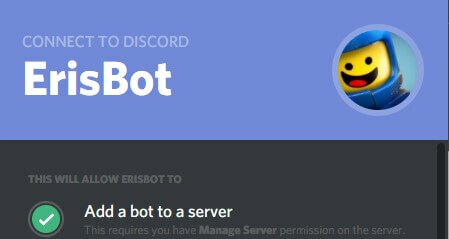 With ErisBot you can check out Twitter feeds into your discord server. Self-cleaning features of ErisBot keeps your server spam – free. You can also able to find out some interesting features like currency converter, Weather information, Random FML stories. Apart from these small customization features some useful feature also available like Twitch notifications, Access server information. There is much more you can do with Eris bot, so you can give it a try. Dyno is well known all in one Best Discord Bots, It provides tons of customization options for your Discord server. It comes with a simple web dashboard and brings some cool features such as moderation. Antispam or auto moderation makes your server free from spam messages and unwanted posts. If you’re also looking for a bot to play music from YouTube then you don’t need to install the extra plugin. Because Dyno also comes with YouTube video integration but if you’re thinking to play music from sound-cloud then it’s still impossible with Dyno. Apart from moderation features Dyno comes with some role management features like ban/kick players, post AFK status whenever you mention in chat. Reddit and many geek sites recommend this Bot for music. And yes, I will also recommend same, am personally using FredBoat it’s open – source Music bot. It provides support for YouTube, Soundcloud, Bandcamp, twitch, Vimeo and many more music services. There is no setup required for FredBoat, it’s one-click installation. And allows you to search and play YouTube Videos using the chat option. Also instead of typing direct URL of the track, You can simply just type in the name of your song and let FredBoat find it for you. You’ll never feel any loss in the quality of Music, and it also provides shuffle and repeat option to put the entire queue to repeat. You can also try FredBoat alternative known as DabBot. Haxacircle also provides some customizations like custom join and leave messages that will show new people who will join. Apart from these some basic music functionality like play music from YouTube using URL is available. Which allows you to control songs and adjust volume and more. Septapus Bot is made for fun, but simultaneously it is useful. It allows to makes comics and charts, so no more boring chats. Comics and charts will make your server more interesting and it allows to post emojis and reminders. Septapus also lists information about YouTube Gaming and provides live announcements for YouTube streamers. So if you’re YouTube steamers live announcements will make your work easy. TypicalBot is another well – known bot for Discord server which comes with many customization and moderation. You can compare it with Aethex bot which is currently offline. It provides various of moderation tools like nickname logs, bans/unbans logs, queue and much more. If you do lots on giveaway’s on your server then the typical bot will help you in choose or pick random users. Some entertainment features also included in this Bot like Dice rolling, magical 8 ball which makes it fun and useful Bots. Also, you can get cat dog and other animal pics in chat and you can get random jokes. Are you looking for a bot that allows you to give commands using voice? Then try Serum (Best Discord Bots for Voice command), it is somehow similar to Siri (Not completely – Basic features). After adding this bot to your server, users can give voice commands. If you know while playing games if we want to give command then we need to minimize the game. But if you add serum but you don’t need to minimize you can give command directly through voice. To active serum Bot, while playing the game you just need to say Hey Serum and it will start taking commands from you. It is completely different from all other bots, Still, it is one of the Cool Discord Bots. Because it can countless hours of fun to your discord server. The main feature of this Bot is RPG Dungeon game within the Discord application. It gives permission to users and owner both to play RPG game which is a good thing. So, If you install Bot on your server then the user will able to play through desktop client using Website and its Mobile application. The connected player can trade items and fight other connected players. Like other Bots, there is not so useful feature, But If you want to add some fun to your server then give it a try. How to Add Bots to Your Discord Server. Step: 1 Go to Discord WebSite and Login with your Account Details. 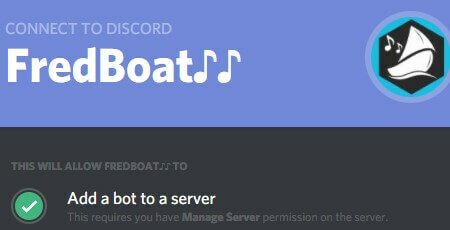 If you’re adding Bots to someone else server then you need Manager Server permission. Or if it’s your server then move to the next step. Step: 2 Now use these bots sites to add Bots, or if you don’t like these. Then go to Carbonitex Site and click on Add Bot to Server (Which you want to add). Or if you’re using Discord site then Invite is the option that you’re looking for. Step: 3 After clicking on that authorization screen will appear, the select server from the drop-down menu and click on Authorize. 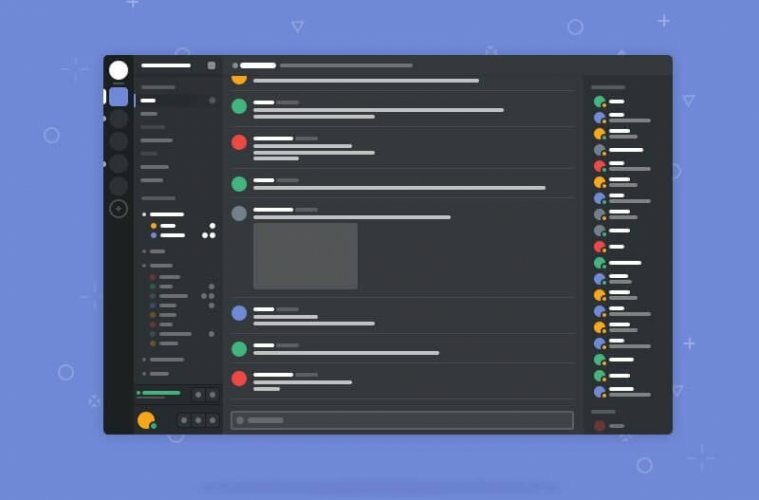 Open Discord app or site and you’ll able to see all bots in Right Side of the screen. That’s all folks, According to me, these are best Bots to improve your Discord server for users. Or if you don’t like then you can check Carbonitex sites for all Bots, but those provide almost similar features. If you guys know any other Best discord bots then feel free to comment. Previous ArticleFix – Failed to start the emulator, Tencent Gaming Buddy. Next ArticleHow Much Does It Cost to Rent a Server (Dedicated Hosting). 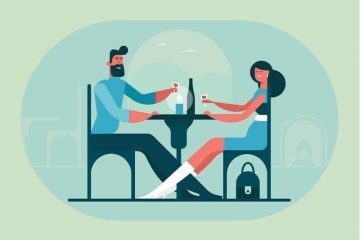 Top Free Best hookup apps – Tinder Alternatives for Android & iOS. 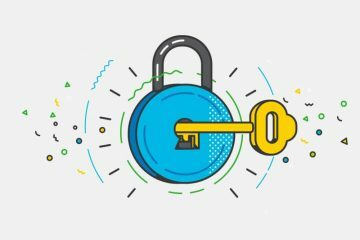 10 Best App Lockers for android that you can use to Secure Android. Top 6 Free WinRAR and WinZip Alternatives – Best File Archiver. 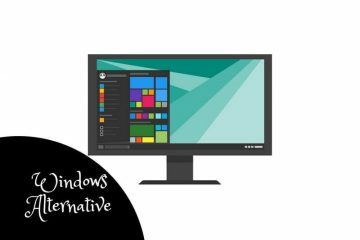 Best Windows Alternative – Best Free Operating System.